Cytokines are small proteins secreted by immune cells to communicate and alter the actions of other immune cells. They can be pro-inflammatory or anti-inflammatory, thus promoting or inhibiting the proliferation and functions of other immune cells. Cytokines are often called by other names depending mostly on the cell that produces them or on their biological functions. Lymphokines are produced by lymphocytes, monokines are released by monocytes, and interleukins are produced in one leukocyte but act on other leukocytes. Chemokines have chemotactic roles, which include the activation and migration of leukocytes. 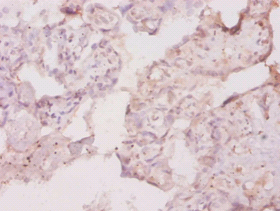 Different immune cells can secrete the same cytokine, while the same cytokine can act on several immune cells. Cytokines can act in an autocrine, paracrine or endocrine manner, and often the secretion of one cytokine promotes secretion of additional cytokines in the other immune cells. Cytokines are produced by most immune cells, including B-cells and T-cells, natural killer cells (NK cells), monocytes, and predominantly macrophages and T-helper cells (TH cells). Pro-inflammatory cytokines are secreted mostly by macrophages, and are involved in mediating inflammatory responses as well as in nerve sensitization and induction of pain. 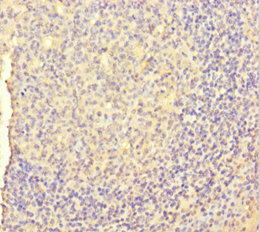 Some inflammatory cytokines include tumor necrosis factor alpha (TNF-alpha), interleukin 1 beta (IL-1 beta), and interleukin 6 (IL-6). 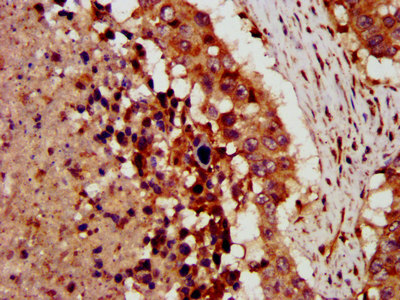 TNF-alpha is a well-known pro-inflammatory cytokine that exerts its actions through two cell surface receptors, tumor necrosis factor receptor 1 (TNFR1) and tumor necrosis factor receptor 2 (TNFR2), and can induce apoptosis and cell death, promote proliferation and differentiation of certain cells and mediate inflammation and pain. Anti-inflammatory cytokines control and inhibit inflammatory responses, and include interleukin-4 (IL-4), interleukin-10 (IL-10), interleukin-11 (IL-11), and interleukin-13 (IL-13). Other cytokines, such as transforming growth factor beta (TGF-beta) can act as pro- or anti-inflammatory depending on the biological context. 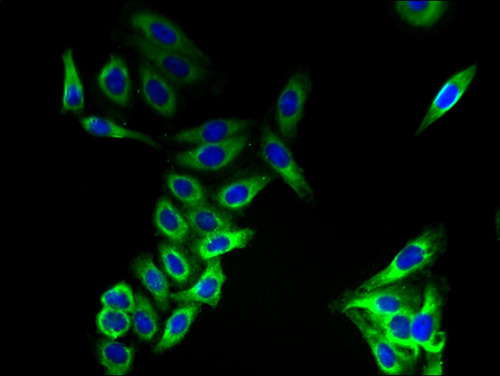 Certain nonimmune cells, such as endothelial cells and fibroblasts, can also secrete cytokines in response to injury, infection and inflammation.